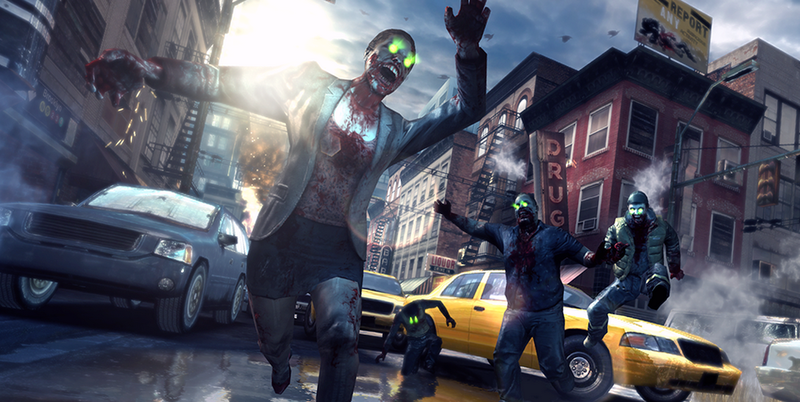 A massive update for Dead Trigger 2 is now available for iOS and Android devices, which includes the highly-anticipated Tournaments feature. In tournaments, Madfinger Games creates unique challenges within the game, then has players decide how they will play out certain scenarios. Tournaments take place inside of arenas, and the publisher also added a new one of those, too. Purgatory Arena features insane zombie traps, including impaling spikes and gallows ropes. It looks quite intimidating. In addition, new weapons have been added, a new Oil Field has been placed in the game for earning more cash, and there is also a campaign update for those of you who are still playing the story mode. To download the update, follow the Google Play link below. Tournaments – We’ve prepared a unique tournament for every weekend.